NextDoes English Proficiency Make You Smarter Than The Rest? Many of us share the assumption that doing many things at once saves time (plus it makes us look productive at work all day), but have you stopped to actually think about how it affects your productivity and quality of your work? 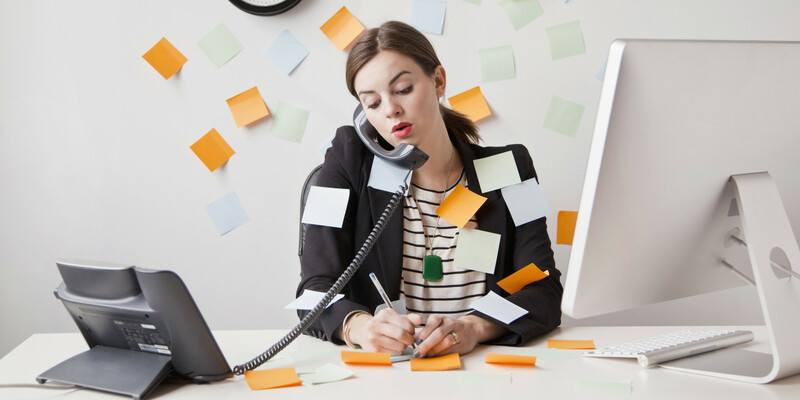 A study by The American Psychological Association shows that multitasking exerts the mind and the overload can be detrimental to our health. Other research has also proven that if you keep to one task at a time, it increases your concentration on your work. All you really need is just something to remind you or organise your errands and work load instead of attempting to do them all at the same time. Gadget wise, there are many that can help you with prioritising. 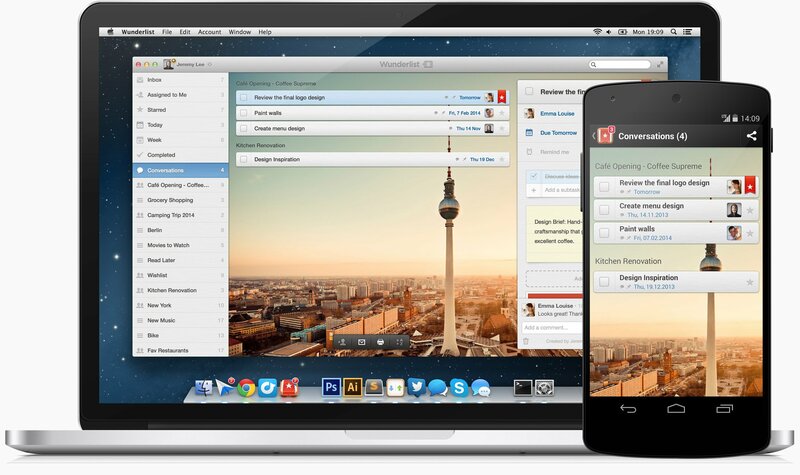 Pleasing to the eye and accessible from nearly all online platforms, Wunderlist allows its users to even add tasks through email. The ability to “star” selected tasks and set due dates or reminders are examples of how Wunderlist aids you in sorting tasks according to your priorities. It’s so awesome that it even circles out completed tasks for you. The Verge rated it as one of the best to-do apps around. Turning your to-do list into a game that needs to be completed is an awesome way to motivate yourself. Real-time synchronisation, labelling, filtering, sub-tasking and even colour coordinating (my personal favourite!) are some of the techie features that help you prioritise your tasks throughout the day. Todoist even has a location based reminder! Let’s just say you’re not going to miss anything on your agenda when you arrive at a client’s office for important meetings. This application is for me and my buddies in the non-tech savvy society! Any.do is made simple yet interactive. Voted as one of the best applications for planning your day by Lifehacker because typing is so passé, Any.do allows you to talk your task into the app, making it simpler when you’re on-the-go (not that we encourage you to use your phone while driving). The overview of the app is simple and clutter-less, saving you from developing frown lines when making changes to your tasks. But hey, maybe you’re not a fan of starting at digital screens more than you actually have to. Personally, sticking to my old-school ways, my left palm (and sometimes wrist) is usually inked with a list of my daily tasks. If you’re anything like me, here are some traditional techniques that will help you efficiently manage your daily mountain of work. Using a tomato shaped timer, this technique basically times each of your tasks and forces you to be disciplined enough to finish them before it rings as a signal for you to move on to your next assignment. Since the basic tool you need for the Pomodoro technique is a timer, there is actually no need for you to actually get a tomato-like timer – your phone timer would do the job. No cost involved! Okay, this isn’t exactly a tool but it really is important to slow down and engage with one particular task at a time so that your attention is not divided. Chances are, your final results will be of a better quality this way. It may not sound like the fanciest method mentioned in this article, but trust me when I say that it will help you when you find yourself paralysed from the amount of work you have to do. Ah, this timeless classic! Sometimes, sticking to basics is your best bet. This method would work effectively if you have to finish most of your work at your desk. 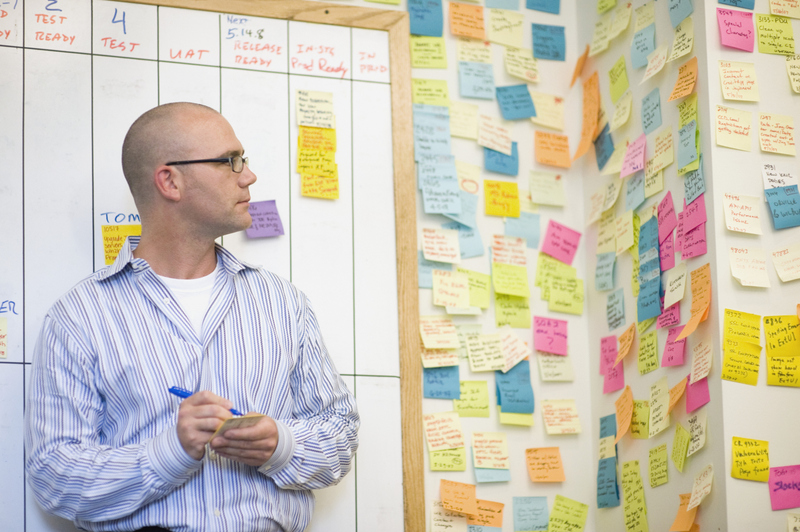 Pen down your tasks on a post-it and stick them where they would be most visible. The more you neon post-it’s you see, the more you’ll automatically aim to check things off your to-do list. Expert tip: Colour code your tasks according to urgency/categories. This will help your brain organise your to-do list quickly just upon an initial glance. So the next time you find yourself trying to grow extra arms to get things done, think about this article and which of the mentioned methods would work best to help you efficiently time-manage your tasks. When all else fails, stop everything and just let your brain figure things out before you attack your to-do list at full speed!